Part of the Crystal Kings Collection. 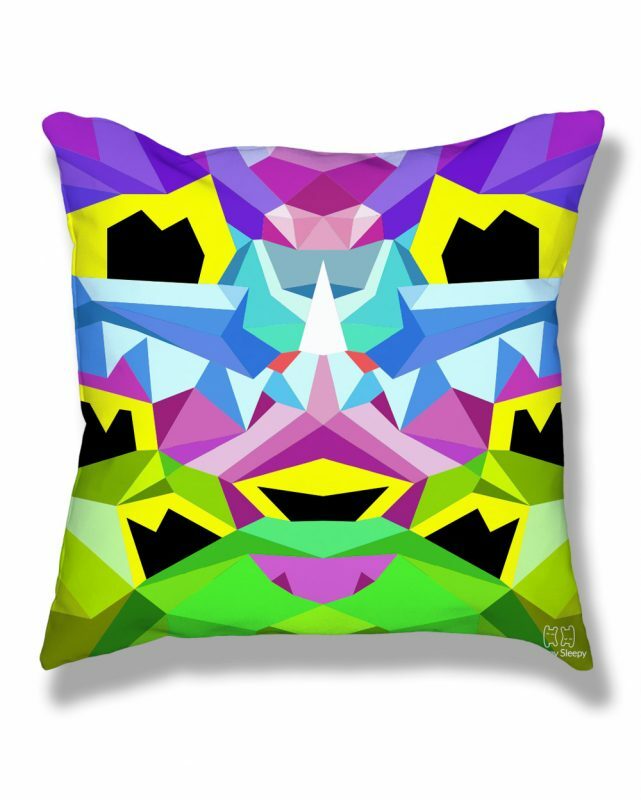 Add a modern pop of color to every room with this graphic pillow. The fabric has a very smooth, soft feel and is very durable. 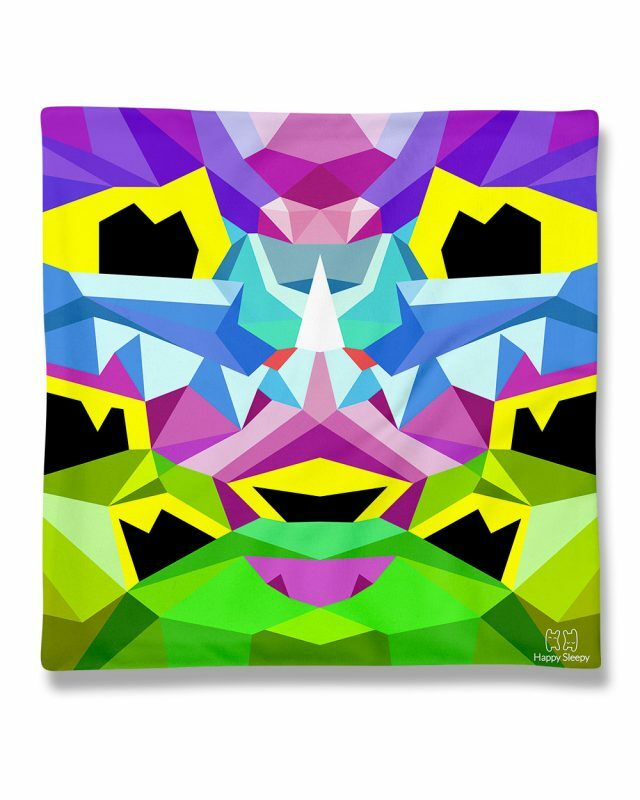 The colors print nice and bright and all the lines are sharp. This pillow ships with a soft insert, too, all ready to use. Printed, cut, and sewn in California.